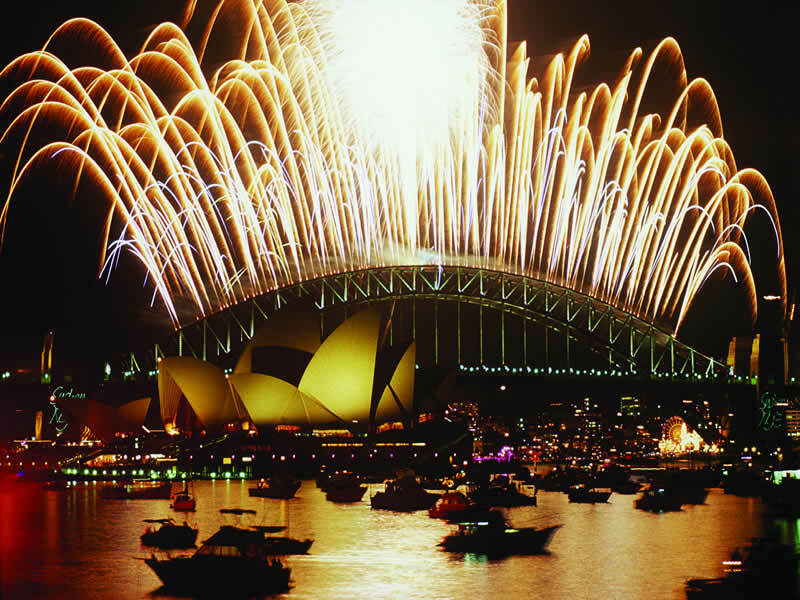 Independent & Group Sydney & New South Wales Tours Packages in 2019/2020 from Travelbag. 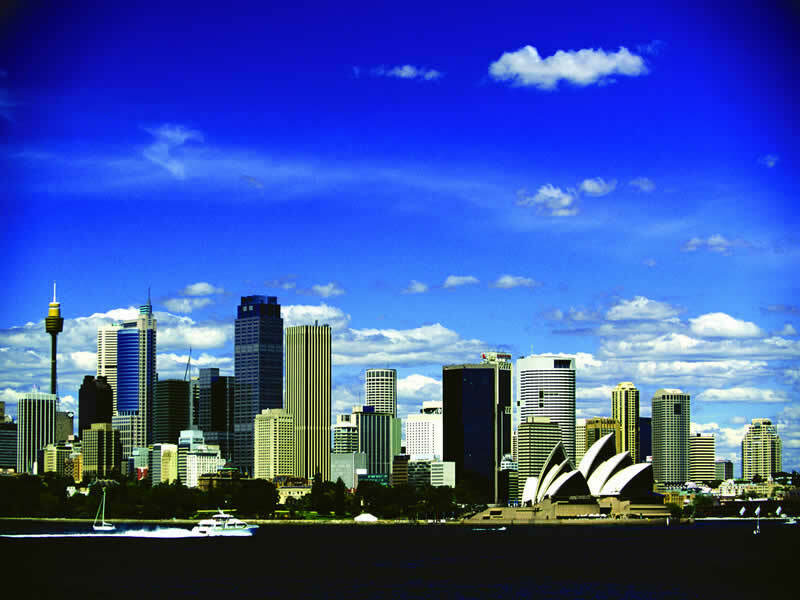 With such a wide choice of attractions and activities available to you, a Travelbag Sydney tour is ideal to experience everything this city has to offer. 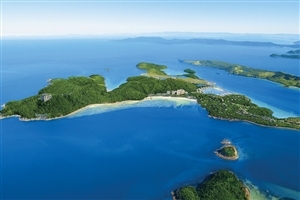 Our expertly-crafted tour itineraries are designed to be flexible and comprehensive, whether you want the freedom of an independent or self-drive tour, the added bonus of an escorted tour helmed by one of our expert guides or an intimate small group tour – a perfect option for a honeymoon or romantic getaway. A vast metropolis that pulses to an unmistakably lively beat, while Sydney’s sheer size can make choosing your starting point a tricky prospect, most head straight for Darling Harbour to witness those incredible vistas in person. Indeed, many will recognise the distinctive ridges of the Sydney Opera House, one of man’s finest architectural feats, and the Sydney Harbour Bridge that stretches behind it, but nothing prepares you for the grandeur of seeing them with your eyes, rather than through someone else’s camera lens. For many, visiting Darling Harbour will represent the fulfilment of a lifetime ambition, but to get the best from your surroundings it is recommended that you jump aboard one of the ferries that criss-cross in and around the harbour or, for the brave-hearted, perhaps even take a walk over the top of the Harbour Bridge for a truly unique vantage point. For those who prefer to take things a bit easier on their Sydney holiday, the city is home to some of the world’s most famous beaches, headlined by the iconic Bondi Beach. Guaranteed to be energetic when the sun comes out, the popular Bondi Beach won’t be the quietest stretch of sand in Sydney, but it is arguably the most fun. To relax in greater peace, Tamarama and Bronte escape much of the bustle, while the latter is also an excellent choice for families travelling with children. 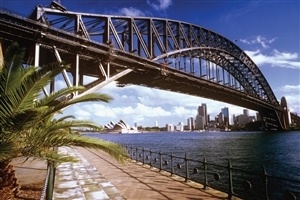 In fact, Sydney prides itself on offering a ‘good time’ and dependent on when you arrive in the city, there is often a festival taking place, the most notable of which are the Sydney Film Festival in June, V music festival in March, Sydney Festival in January and the Sydney Gay and Lesbian Mardi Gras in March. 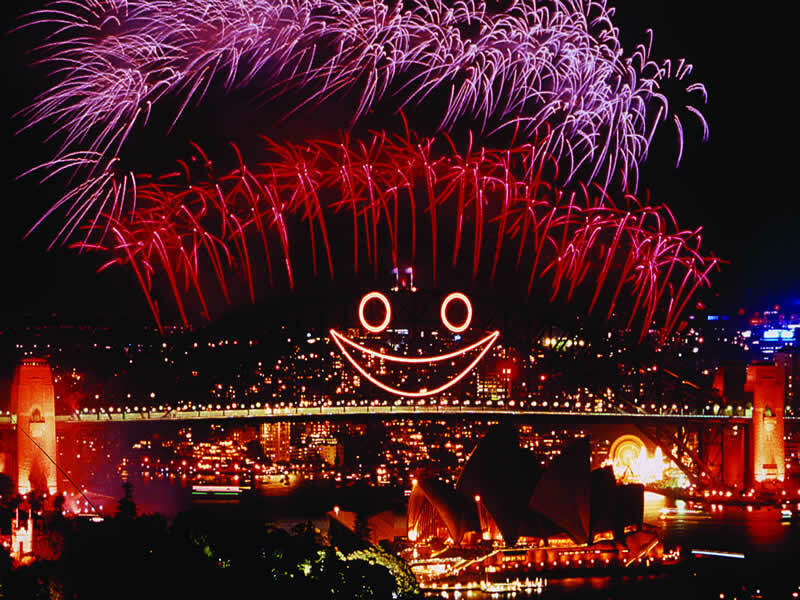 The latter is representative of Sydney’s lively social scene, with hotspots dotted across the greater city, though the districts of Kings Cross, Darling Harbour and The Rocks are home to some of Australia best-known and reputable nightclubs and bars. 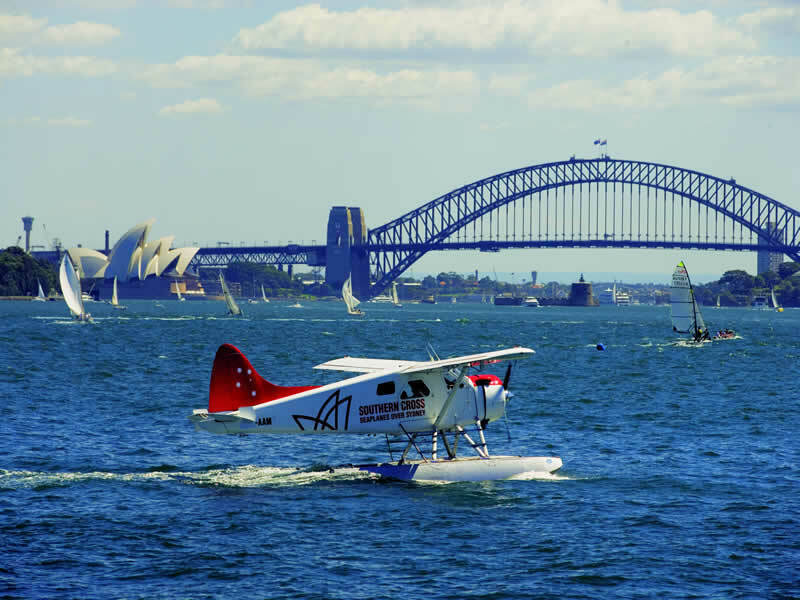 For families, Sydney offers a plethora of activities to enchant both older and younger visitors, including the iconic Luna Park amusement park, Taronga Zoo and the Koala Park Sanctuary. Green spaces are also in abundance, including Hyde Park and the quaintly named Chinese Garden of Friendship, both of which are perfect for enjoying a picnic or for appreciating the natural splendour amidst the striking man-made architecture. 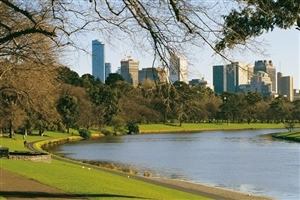 For all of its liveliness though, escaping the bustle of Sydney’s central activity remains a worthwhile endeavour. Even The Rocks, Sydney’s historical area, can seem a world away even though it lies close to the foot of the Sydney Harbour Bridge. Further afield, the Blue Mountains to the west of Sydney city centre are an excellent place to inhale fresher air and savour the picturesque views. 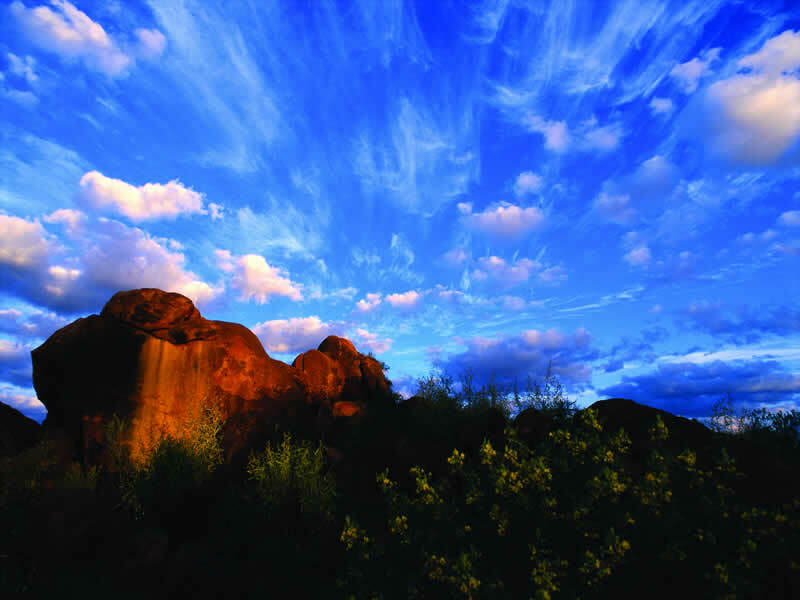 Though not the tallest mountain range in Australia – the ‘peaks’ are in fact plateaued at the summit – the calm surroundings are a welcome change of pace, making it ideal for a day-trip. 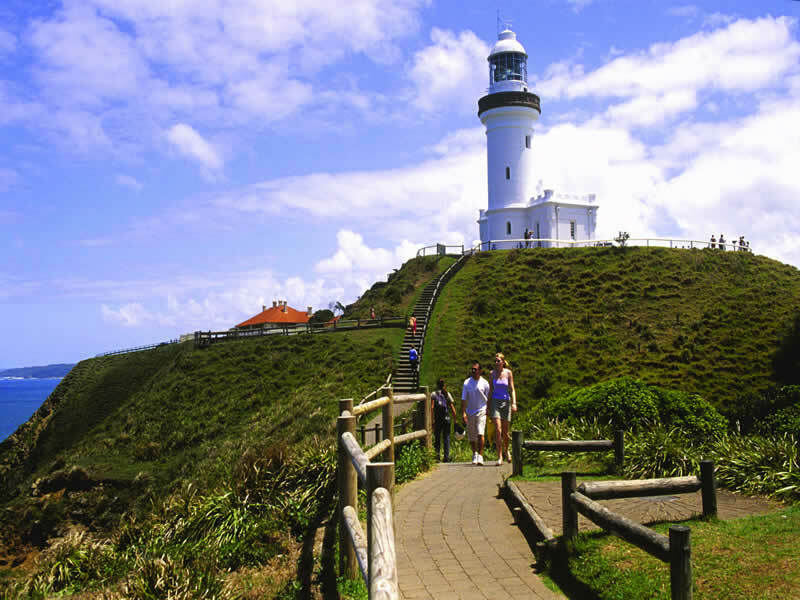 Venture further into the greater New South Wales region and things become notably quieter, with many migrating to the north-eastern coastal stretch of the state, notably the popular surfing haunt of Byron Bay and the sleepy town of Port Macquarie. Spectacular sights, bustling cities, beautiful coastlines and the chance to stay amidst local wildlife all feature on this ten day tour exploring everything that South Australia has to offer. An excellent value way to enjoy one of the greatest coastlines in the world, as you explore the sights on a journey from Sydney to Cairns; including a visit to the Great Barrier Reef. Go icon-spotting across Sydney’s famous harbour, party in the city’s renowned social hotspots, soak up the sun on the lively golden sands of Bondi Beach… A Travelbag Sydney tour is a marvellous way to see and experience everything this world-renowned city has to offer. 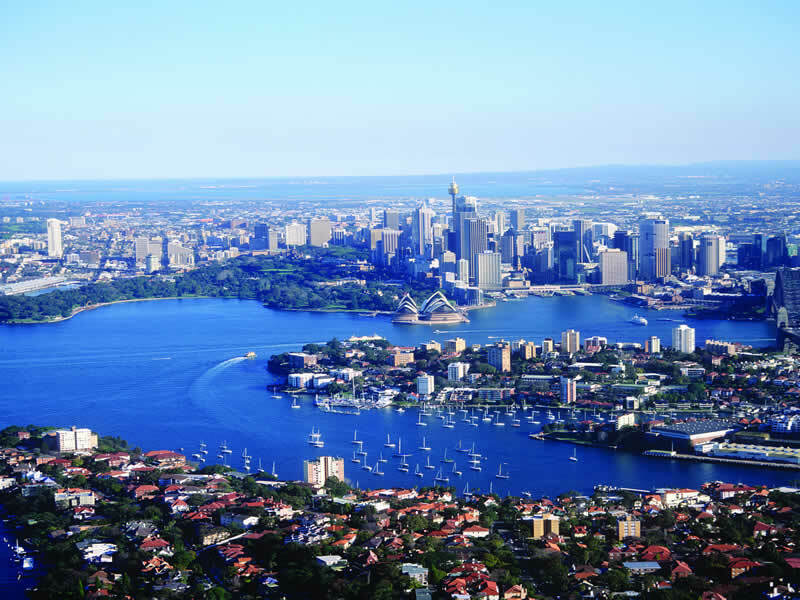 Better still, a Travelbag tour of Sydney gives you the opportunity to go further afield into New South Wales, where you will find the stunning scenery of the Blue Mountains, the frothy waves of Byron Bay and the charming township of Port Macquarie. 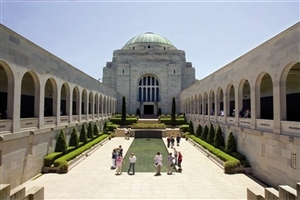 In 2014, book a Travelbag Sydney tour or New South Wales tour and choose from a range of itineraries and tour options, including independent tours and self-drive tours, arranged escorted tours and intimate small group tours. 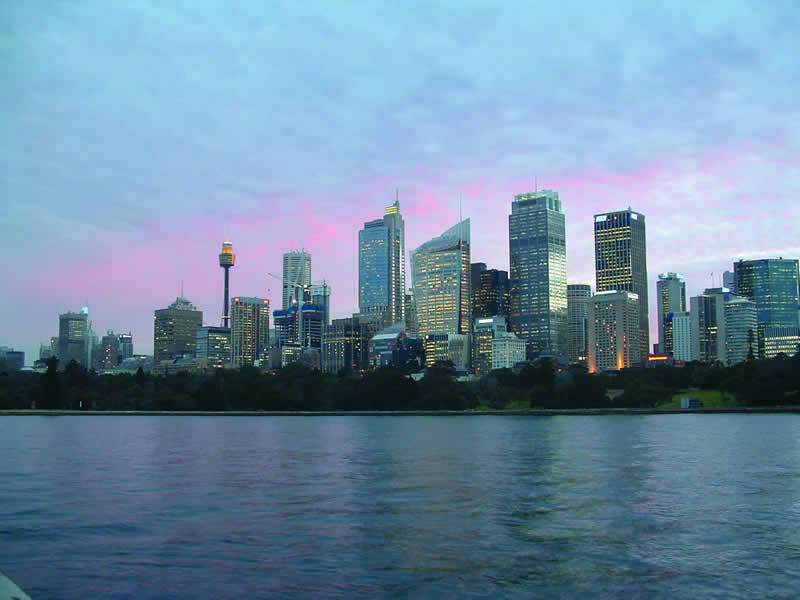 For more information about Travelbag’s excellent range of Sydney & New South Wales tours, call 0203 944 2201 to chat with one of our knowledgeable travel experts about creating the perfect Sydney & New South Wales holiday for you. 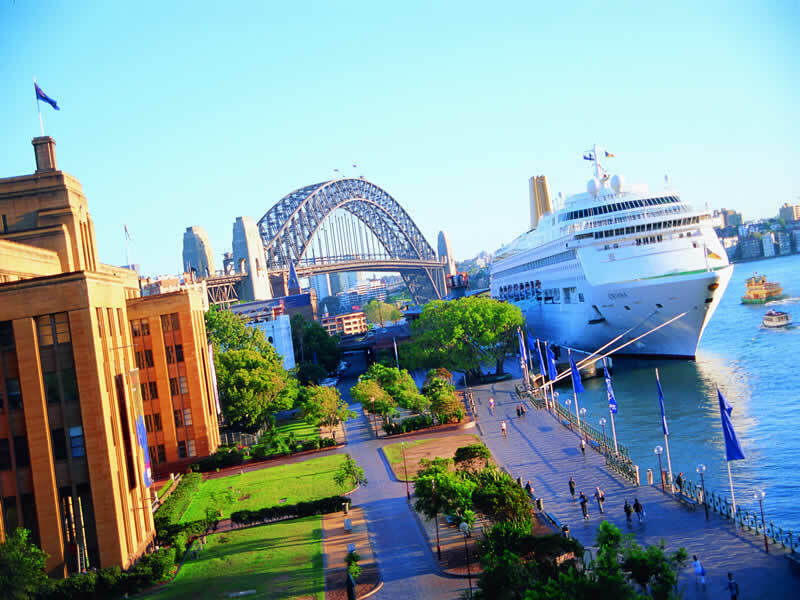 Cruise across Sydney Harbour - For the very best views of Sydney’s enduring Opera House and Harbour Bridge icons, take to the waters around Darling Harbour on a cruise ship. 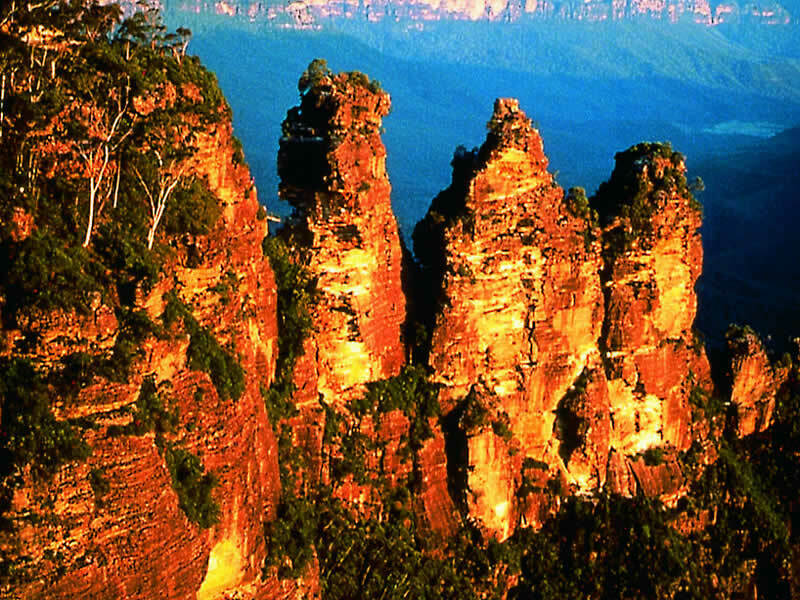 Trek into the Blue Mountains - Head into the stunning Blue Mountains just outside Sydney to admire spectacular views from Three Sisters or ride the Zig Zag Railway. Hit the beach - Soak up Sydney’s renowned weather by taking a spot on the famously golden sands of Bondi Beach. Climb Sydney Harbour Bridge - Do more than simply cross the Sydney Harbour Bridge, book a spot on the BridgeClimb, where magnificent vistas can be viewed from the very top. Picnic in the park - Admire the colourful floral surroundings of Sydney’s Hyde Park, the perfect place to enjoy a pleasant picnic. Up close with nature - View some of Australia’s most famous native wildlife at the Featherdale Wildlife Park, including kangaroos, wallabies, koalas and wombats. 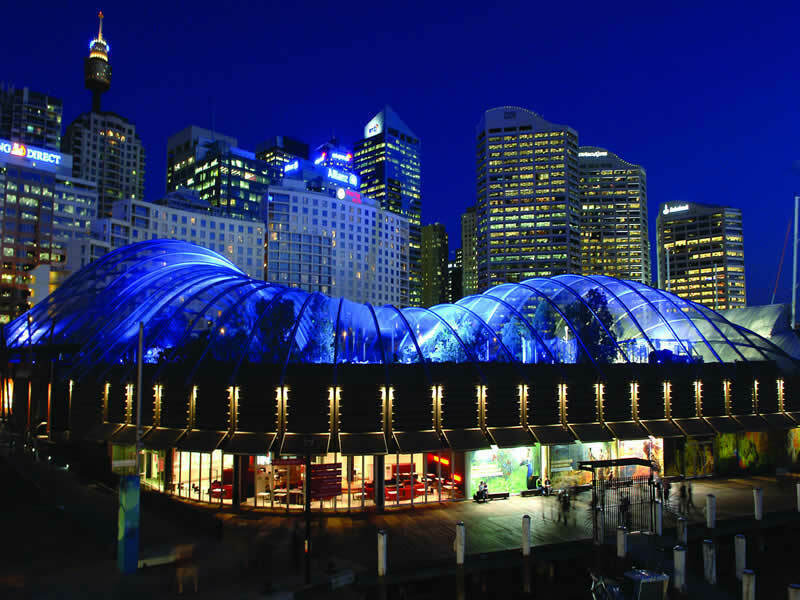 Captivated by culture - With Australia Museum, the Museum of Sydney and the Art Gallery of New South Wales, Sydney has plenty of cultural attractions to inspire. Surf on Byron Bay - With its large, frothy waves, Byron Bay is perfect for those who fancy a spot of surfing. Even if you don’t, the beautiful beach is a wonderful place to pick up some sun. Relax in Port Macquarie - The sleepy township of Port Macquarie invites you to relax and unwind amidst its picturesque coastal scenery. One of the world’s most renowned cities, it doesn’t take long to understand why Sydney has earned such a lofty reputation. Stunning icons, a slick city lifestyle, beautiful surroundings, world-class culture and a thriving social scene make Sydney a must-visit on any Australia holiday itinerary. The quaint coastal town of Port Macquarie is a pleasant stopping point on any New South Wales tour, its laid-back lifestyle and pretty scenery making it ideal for a day or two relaxing. Port Macquarie is also known for its koala sanctuaries. For some of Australia’s most spectacular vistas across a lush and untamed landscape, a visit to the Blue Mountains is an undoubted Travelbag tour highlight. Abundant with wildlife and unusual rock formations, the Blue Mountains represent some of Australia’s most breathtaking angles. The picture-postcard stretches of the Byron Bay to the north-east of New South Wales is renowned for its frothy waves, ideal for surfers, and opportunities to go scuba-diving in its crystalline waters. Head further inland from Byron Bay and you can also find sub-tropical rainforests.